Hi Everyone and Happy Birthday Sue! 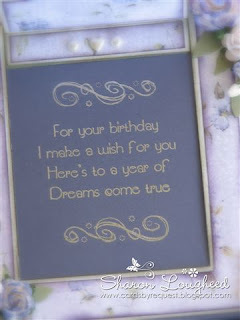 I had to make a special Birthday card for my friend Sue and decided to try a slider card, as I hadn't tried one before. My image is by La La Land and has been coloured with copics. 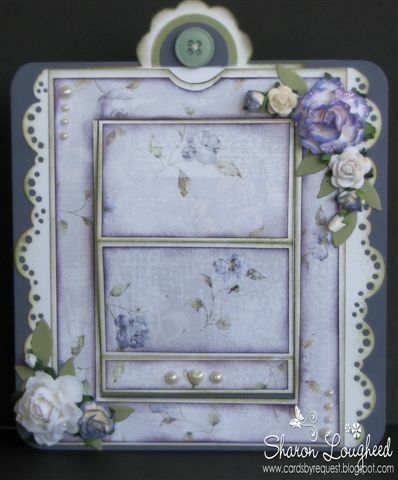 The paper is Melissa Francis and the flowers are from Wild Orchid and have had stickles added for a touch of bling. 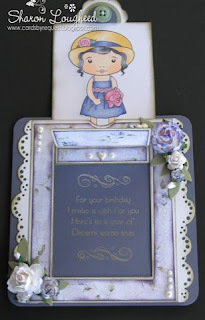 I will be entering my card at ABC Challenges - G is for Glitter unfortunately the glitter on the flowers doesn't show very well but it is there! 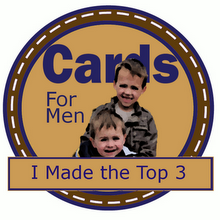 This picture shows how the slider works, the tab pulls up to reveal the image and the sentiment. 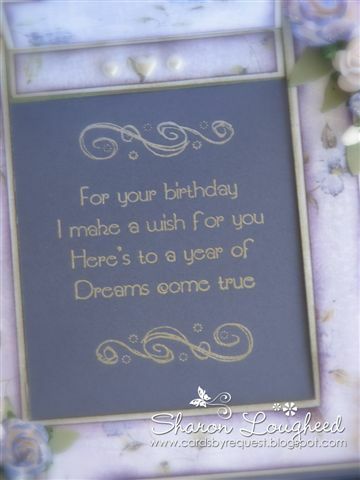 The sentiment on the inside is by Verses Rubber Stamps "Wish for You" has been stamped with Versamark and Embossed in Silver. I had fun putting this card together and would try this pattern again. I'm also entering my card in the Paper Romance Challenge ~ Everything but the Kitchen Sink! 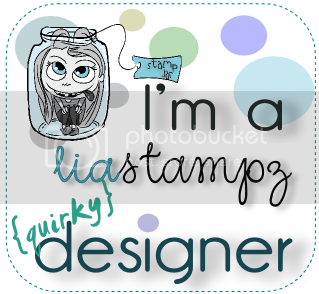 Irina at La-La Land Craft Blog also suggested I pop my card into their Customer Gallery - so I have entered my card over there too! Sharon, what a pretty card!! 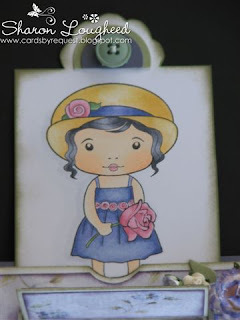 You just have to share it in our Customer Gallery on La-La Land Crafts blog!! 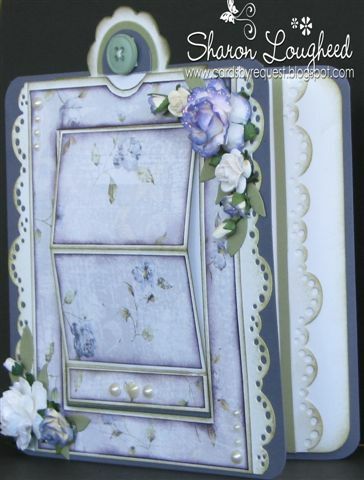 This is just gorgeous Sharon - the front of the card looks like a secret cupboard - and it IS! Fabulous! What a BEAUTIFUL card. The detail are amazing. Such a fabulous design, beautiful details!! OH WOW!!! What a gorgeous card! Love the vintage feel of this--and the engineering of this slider card is awesome! 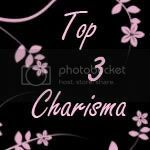 Lovely blog you have here. 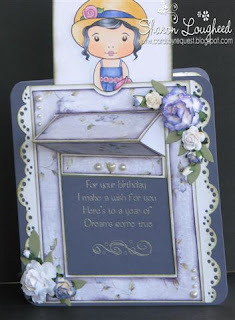 My first time here actually--and now I'd love to follow =) Lots of inspiration--thanks so much for sharing your card with us in the LaLa Land Customer gallery!